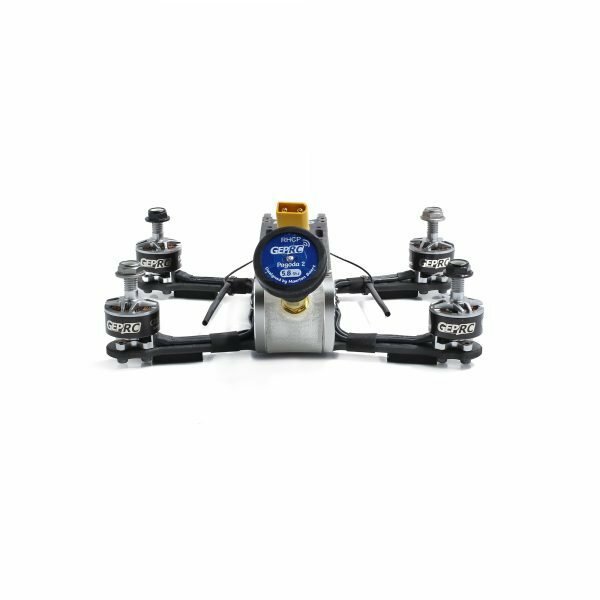 We are pleased to introduce you to Cygnet3 Pro, It’s a mini aerial filming quadcopter, It feature racing and aerial filming. 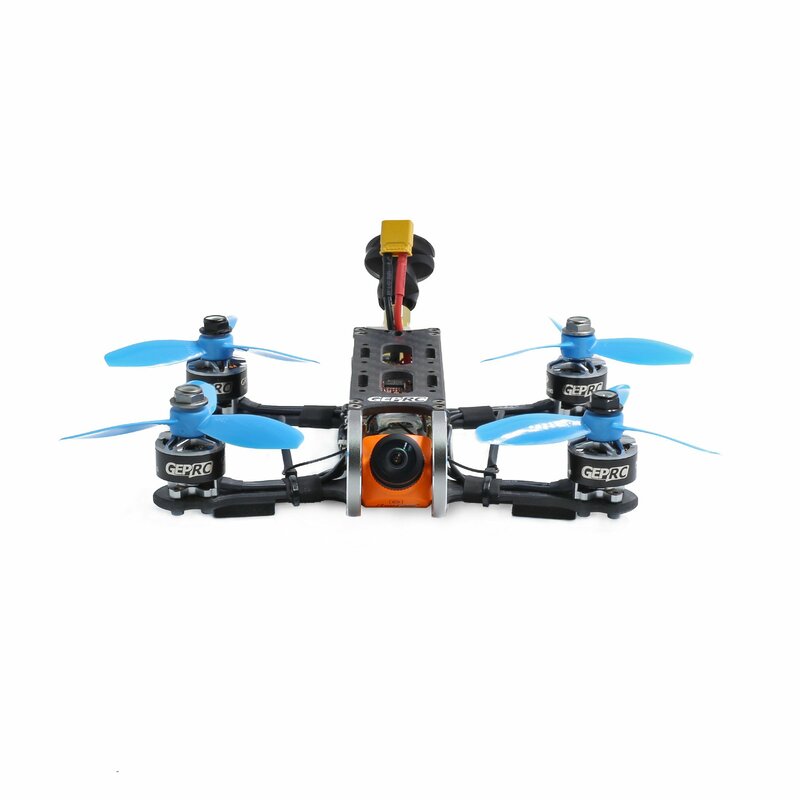 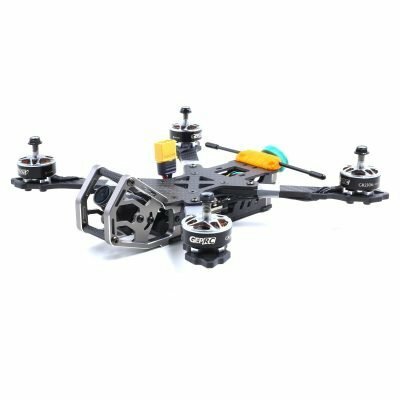 Cygnet3 Pro integrated the Runcam Split Mini 2 with a great video 1080P/60fps . 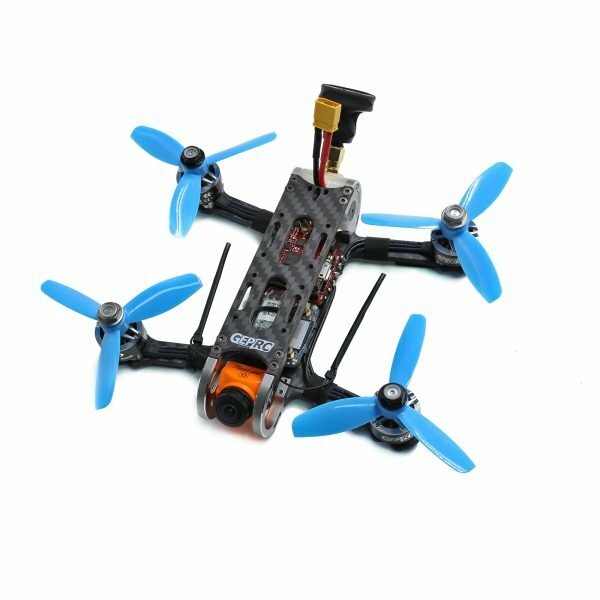 For better view effect, there is no propeller shadow in the view. 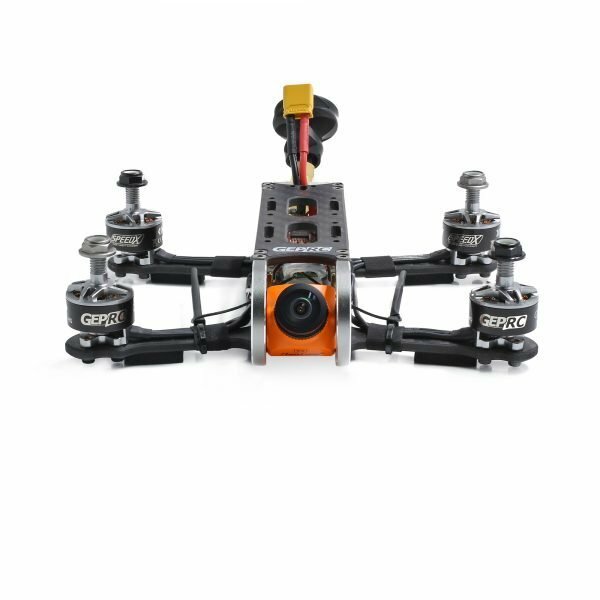 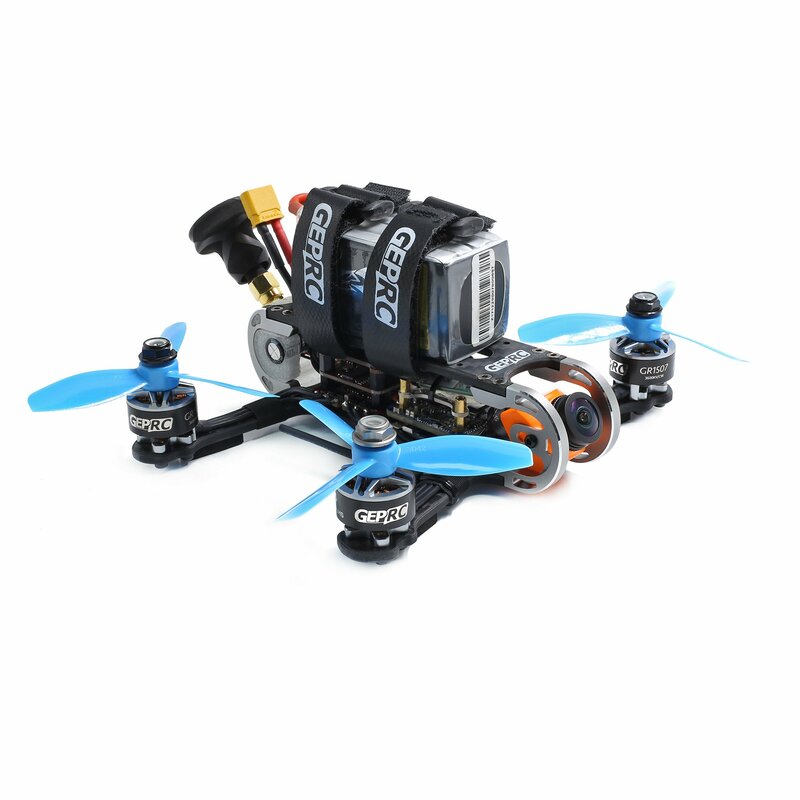 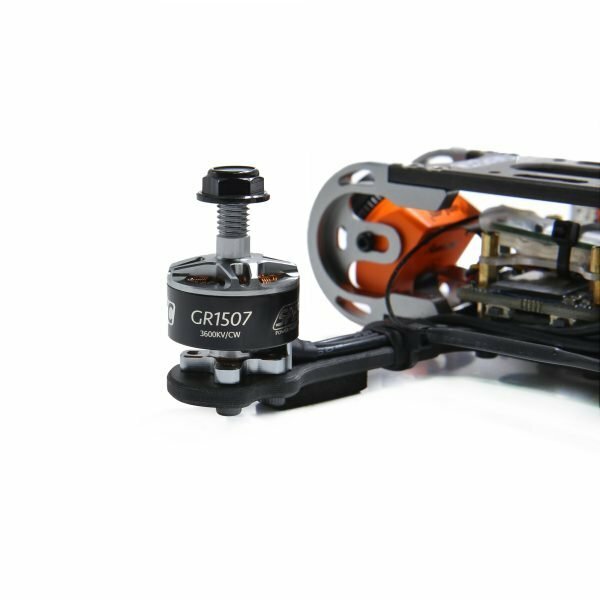 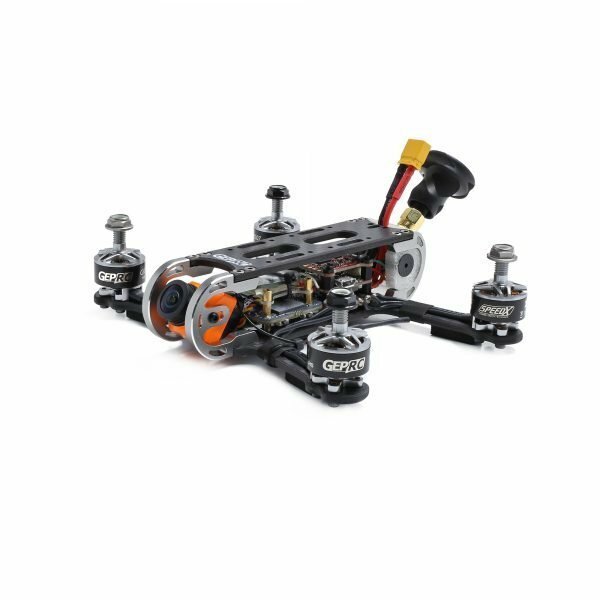 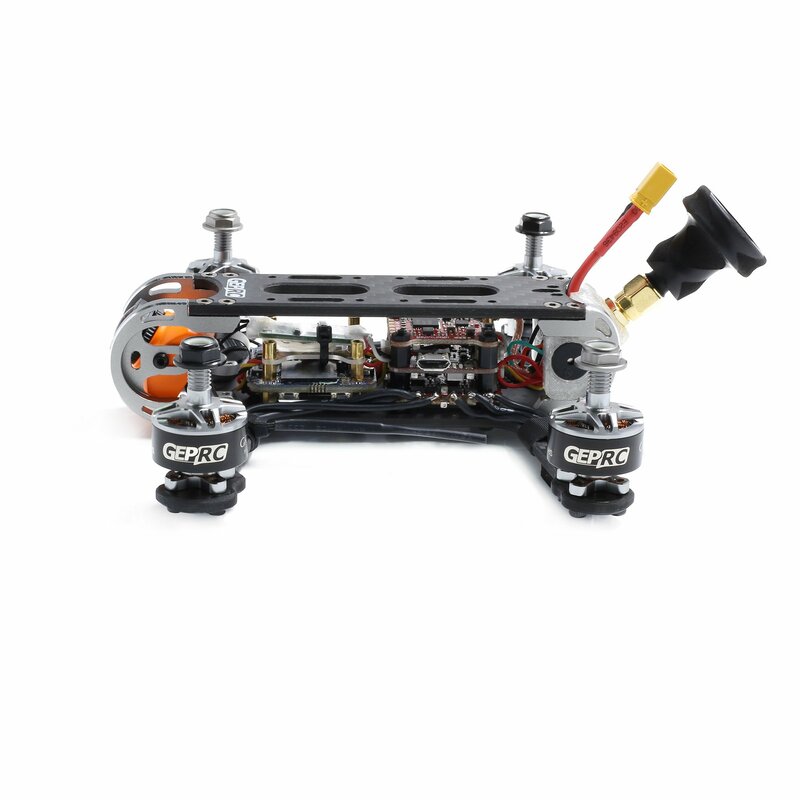 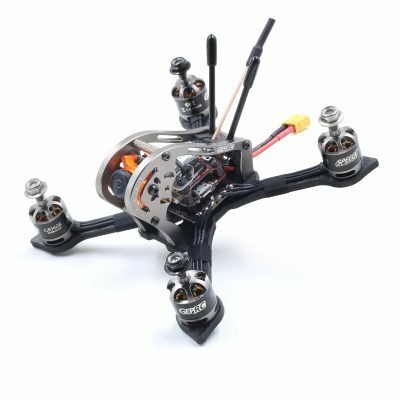 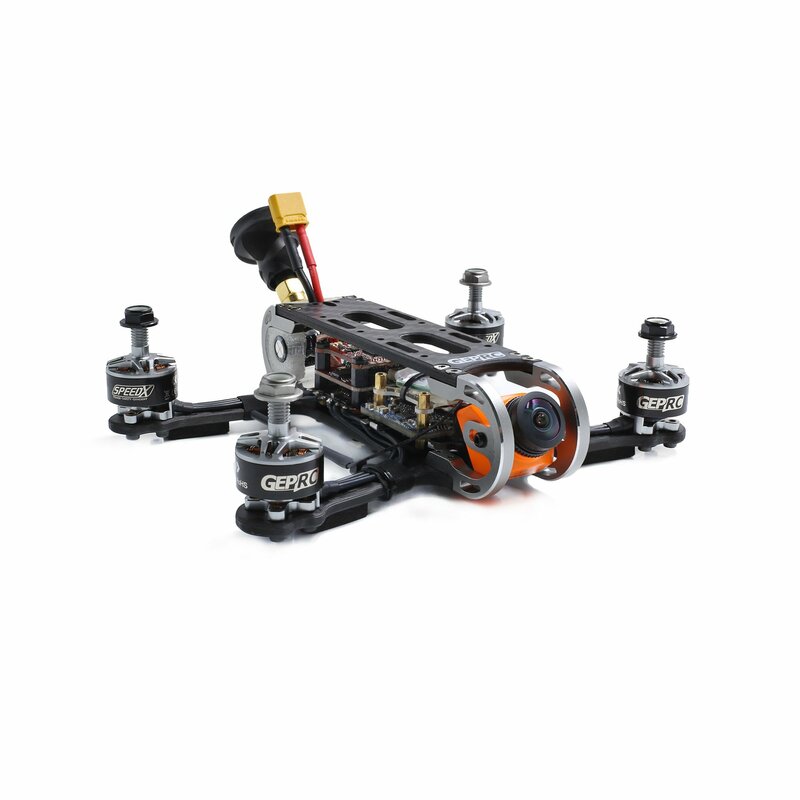 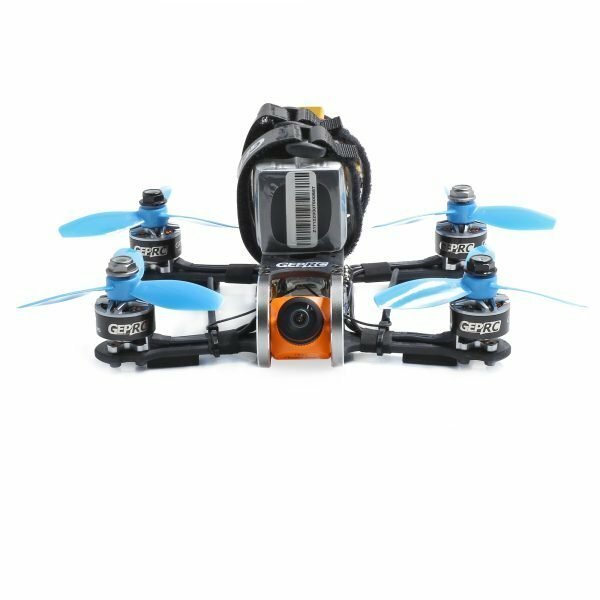 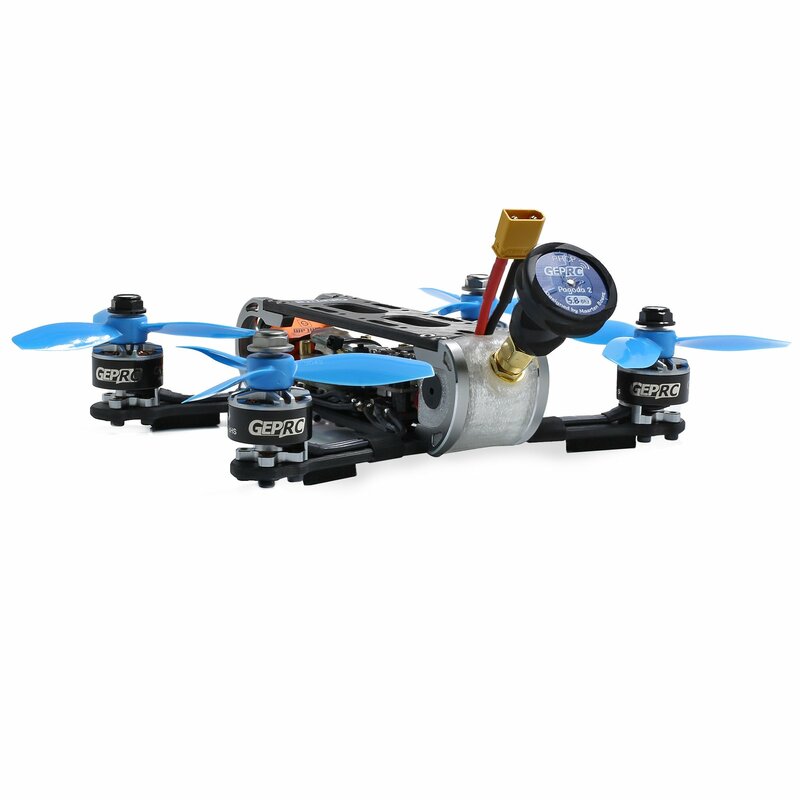 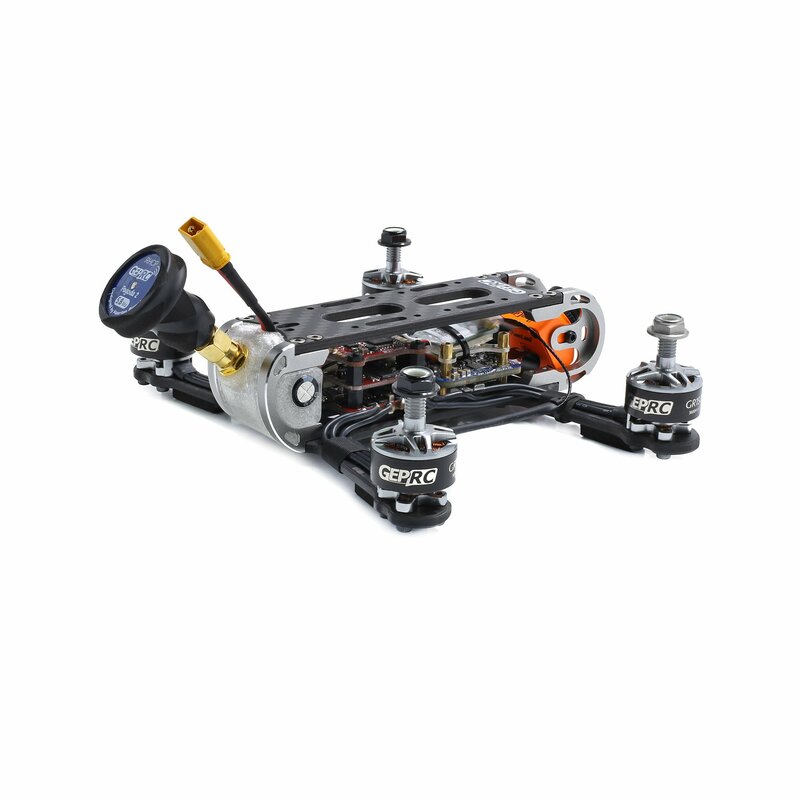 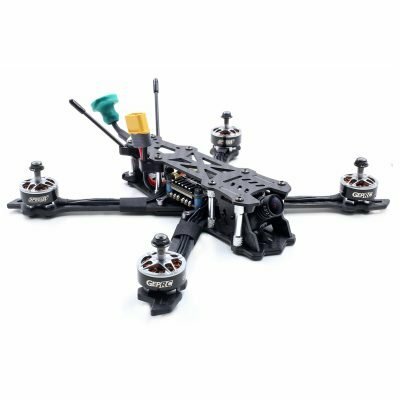 The Cygnet3 Pro also can freestyle flying, GEP-GR1507 3600kv provides powerful power, combined with 3024 propeller, providing high efficiency output. 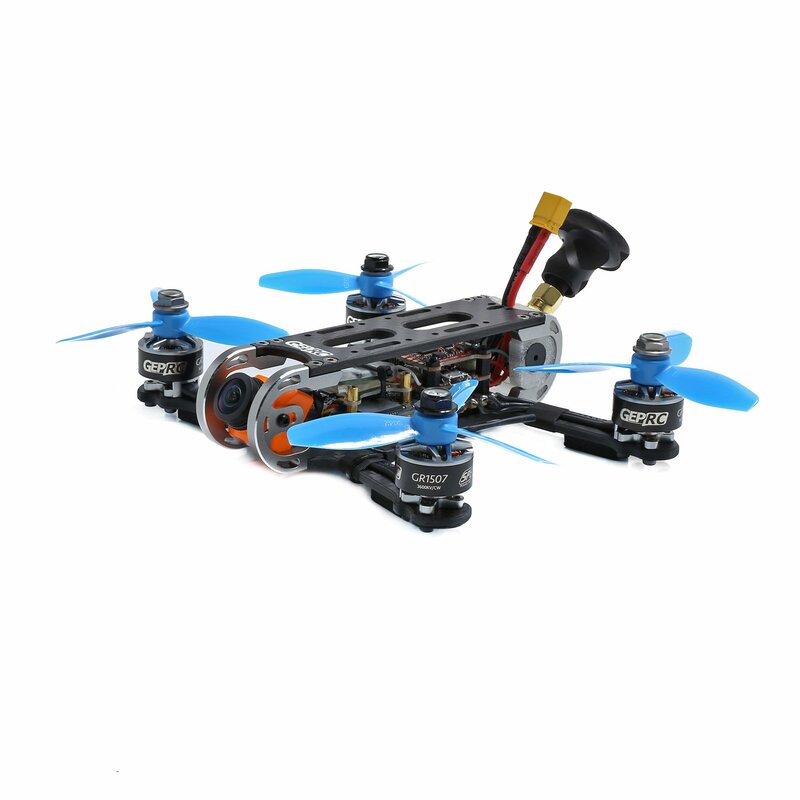 F4 flight controller and 20A ESC ensure stable operation. 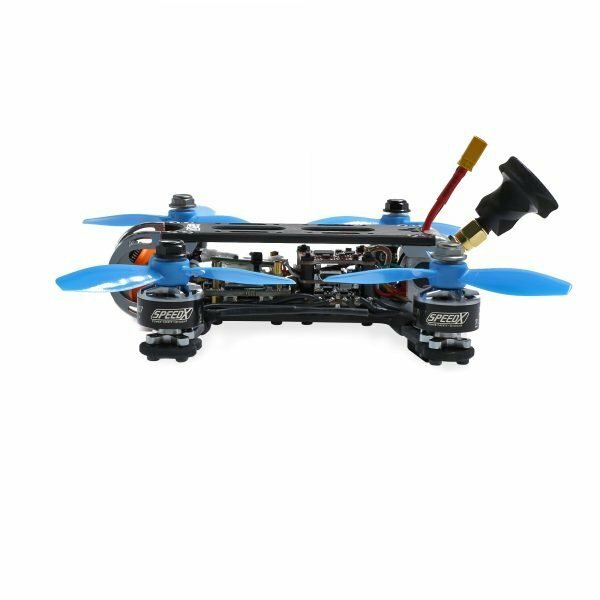 If you want to long range, you can also choose the R9mm receiver version, and the R9mm you need to buy the Frsky R9Mlite . 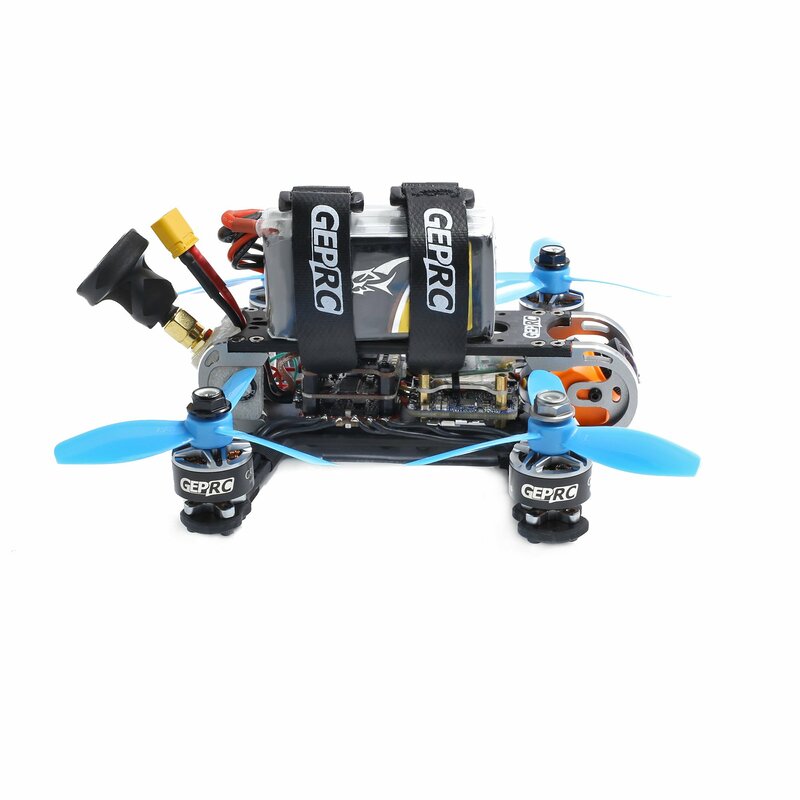 4.GEPRC GEP-CX Plus frame is robust in design and stable in performance. 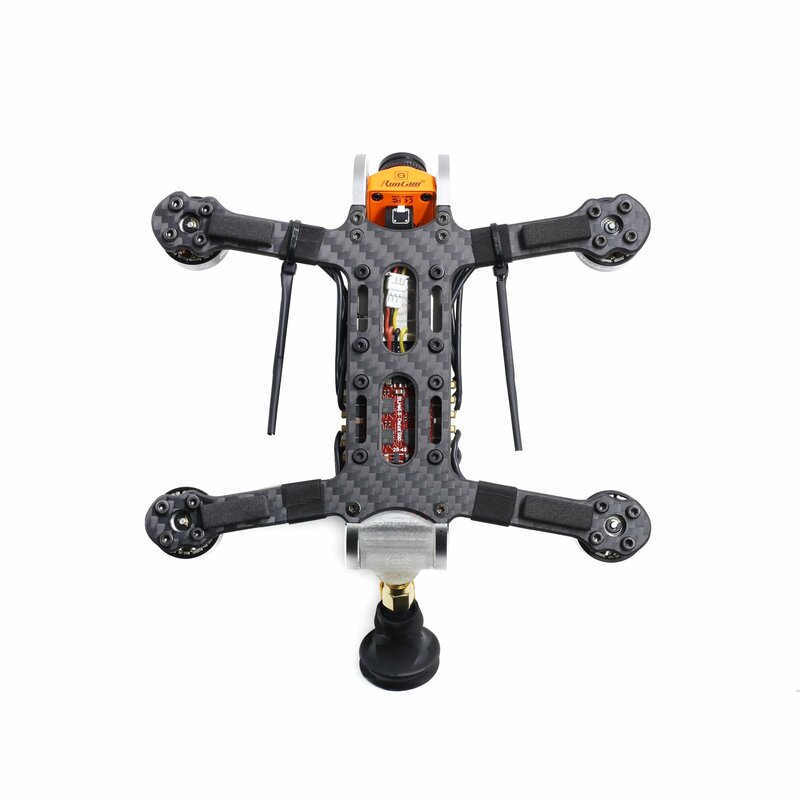 8.Tuned by the GEPRC team at the time of delivery, you can fly with confidence.